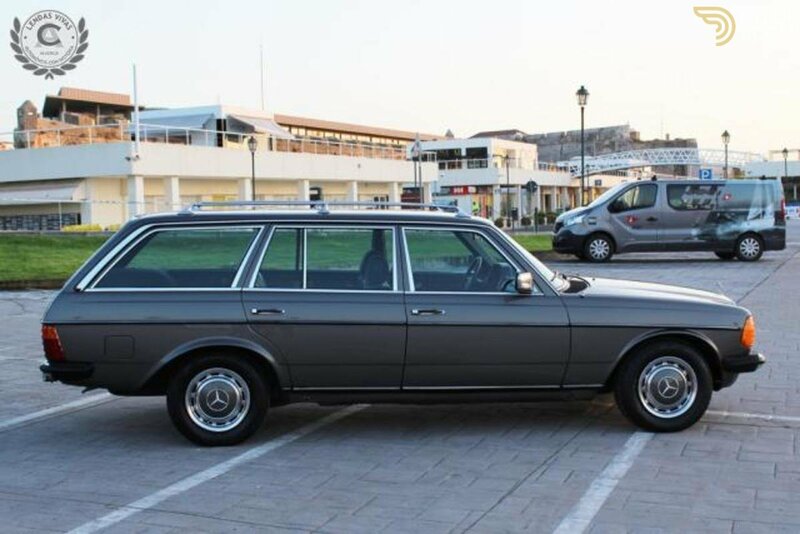 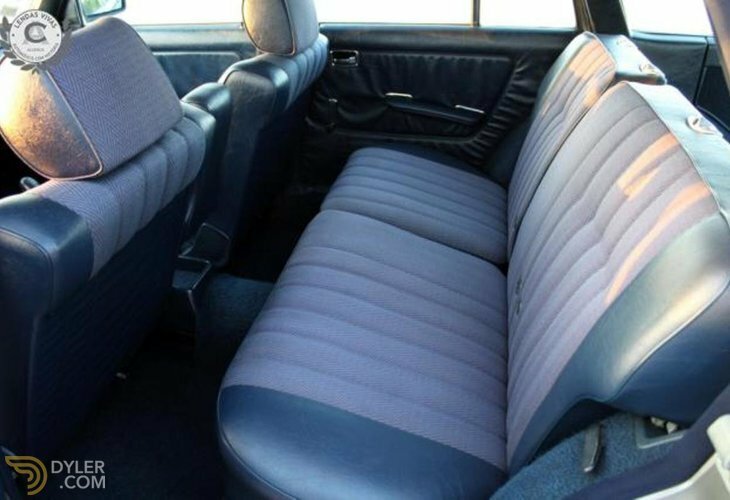 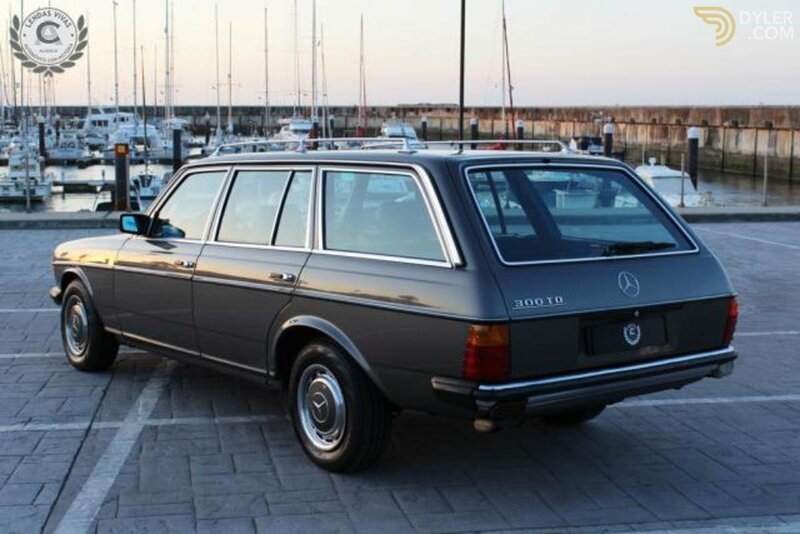 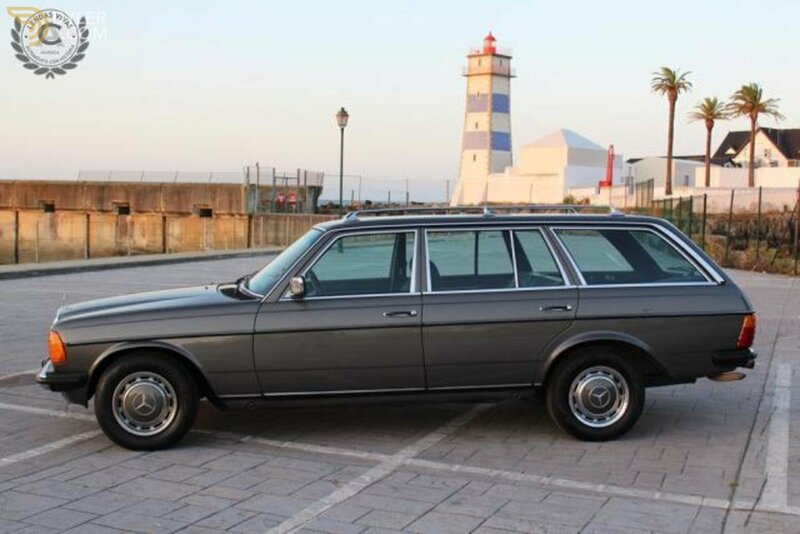 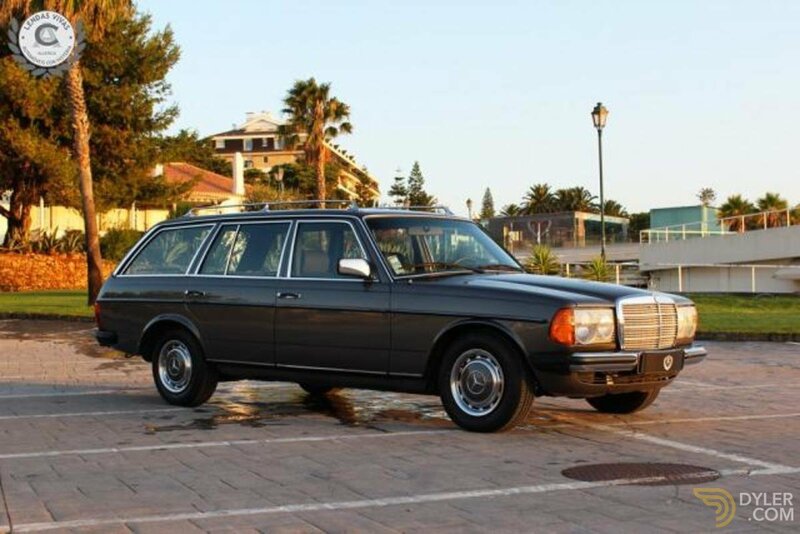 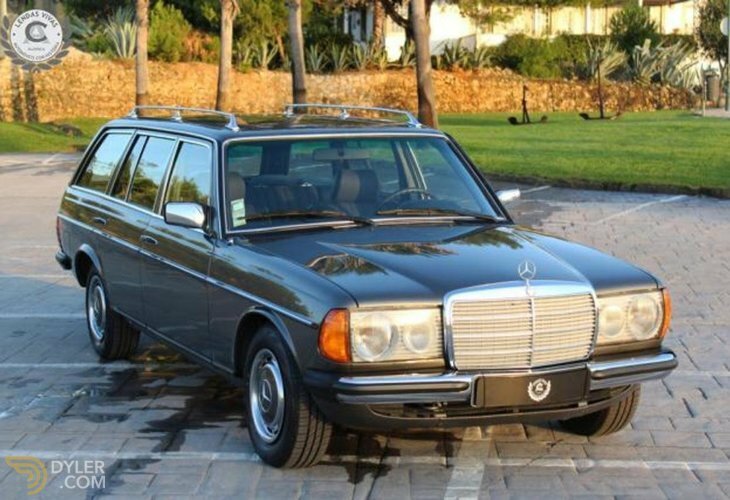 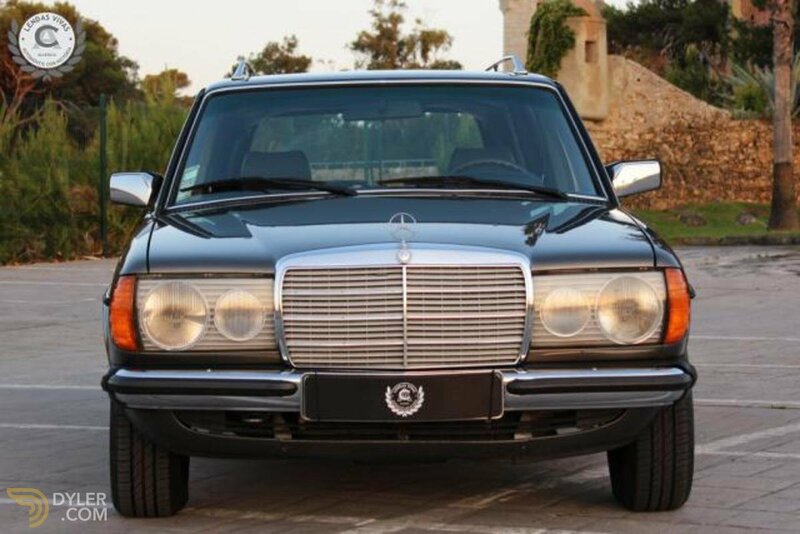 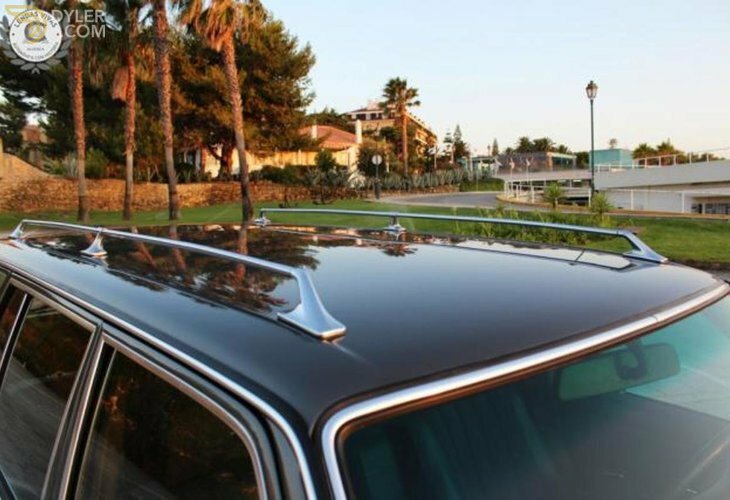 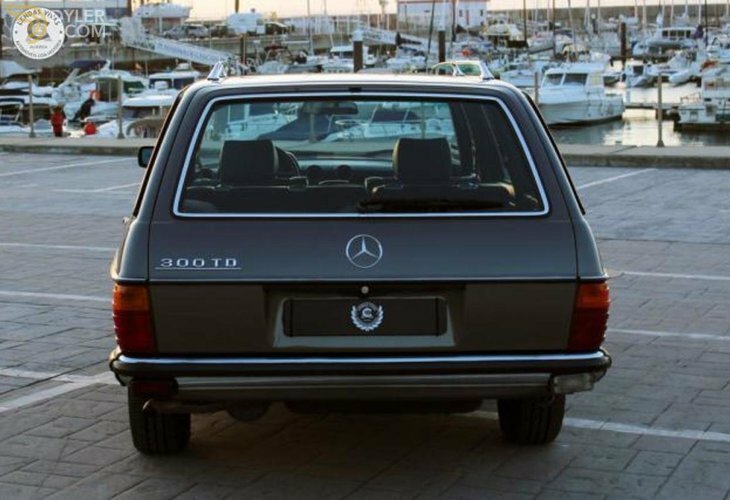 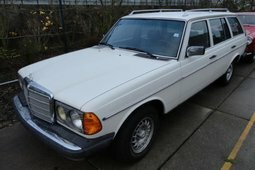 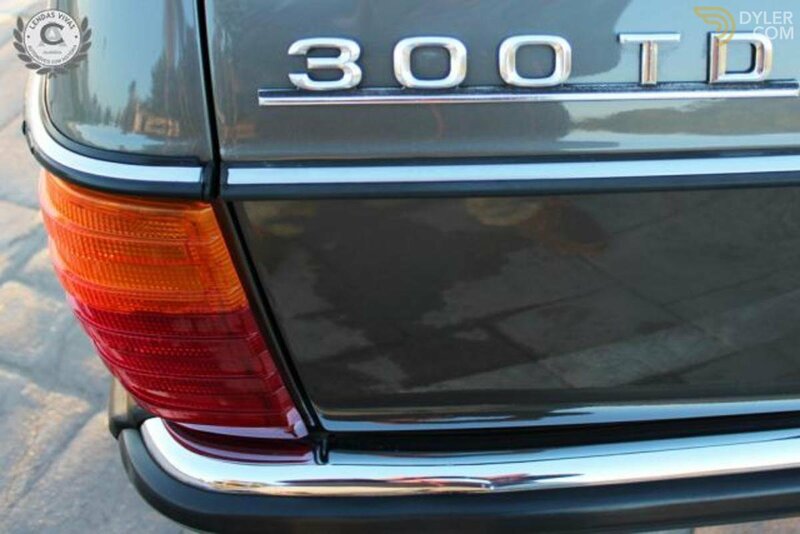 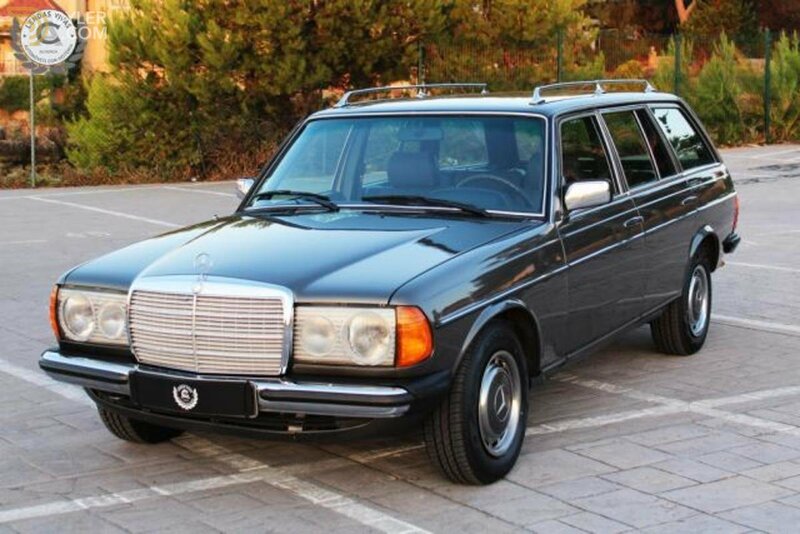 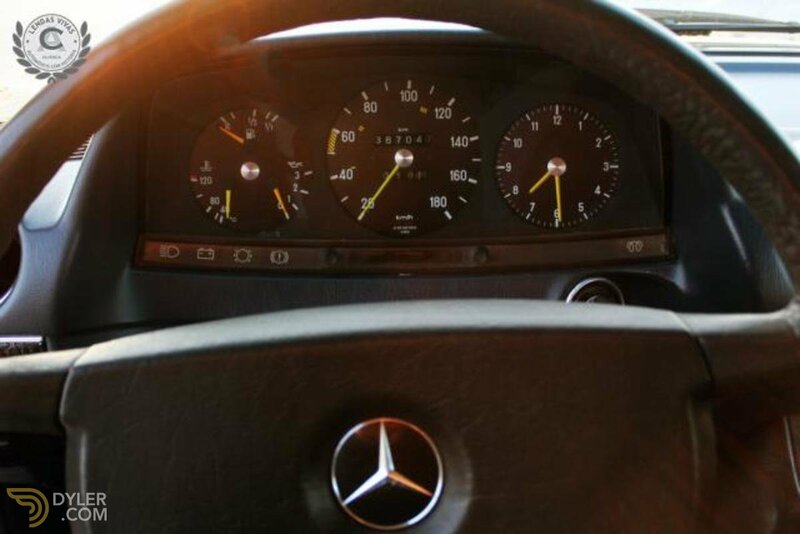 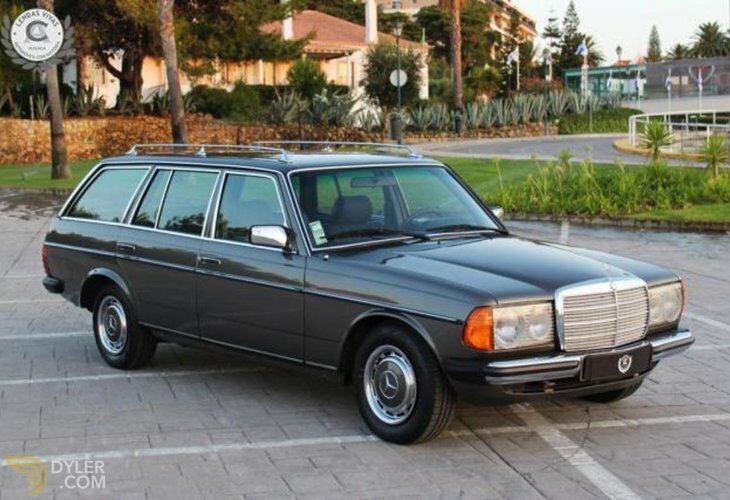 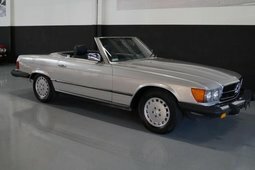 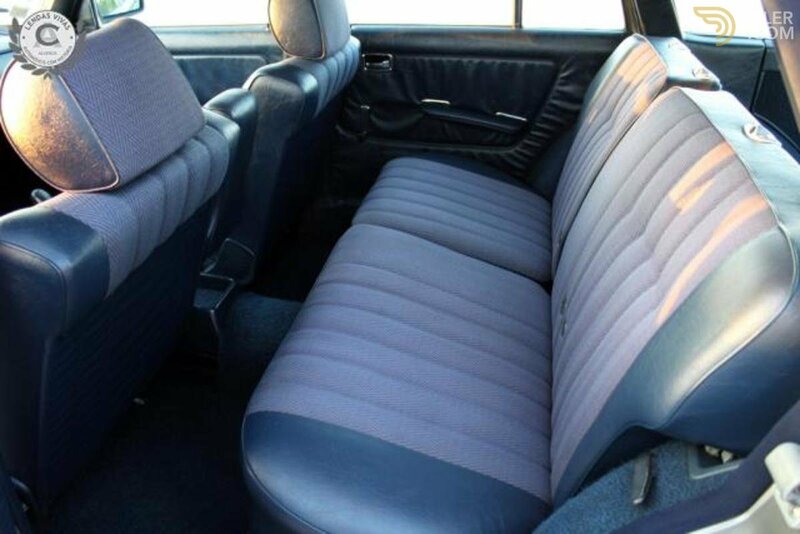 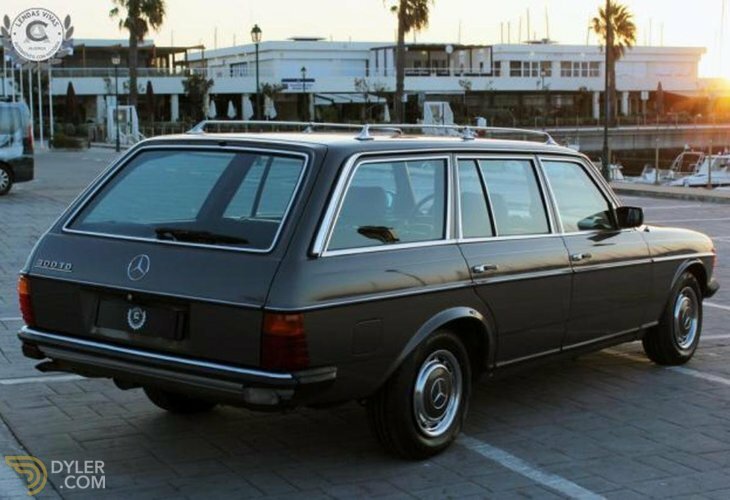 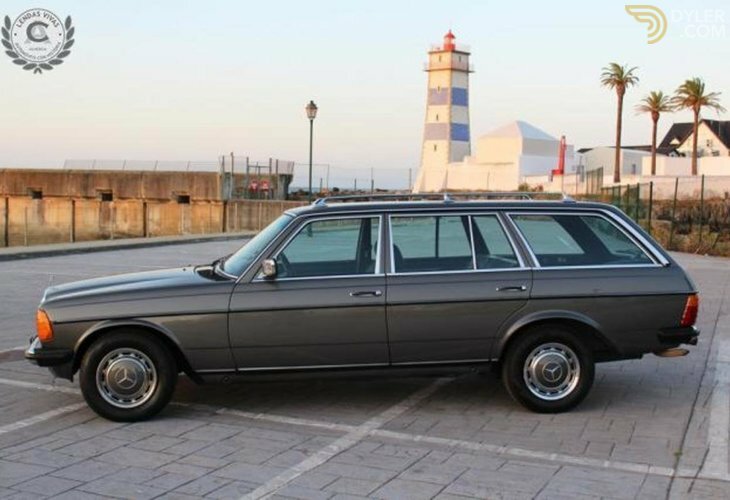 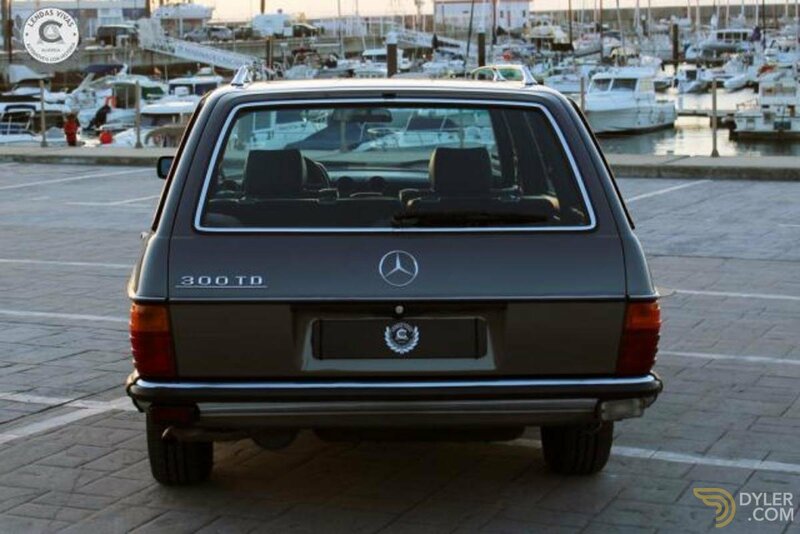 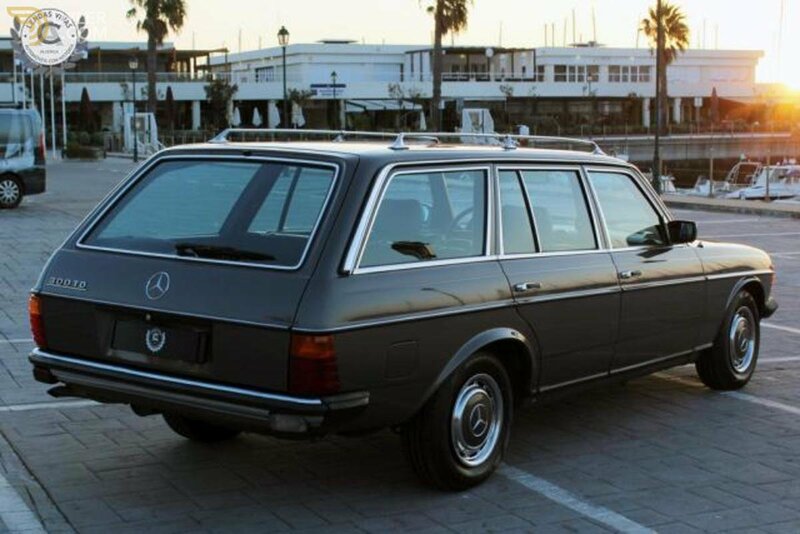 Magnificent example of the legendary W123 in the most wanted and reliable version 300TD. 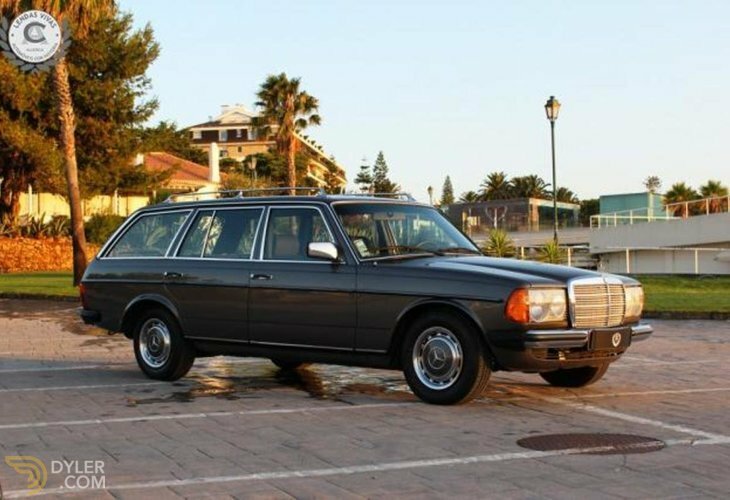 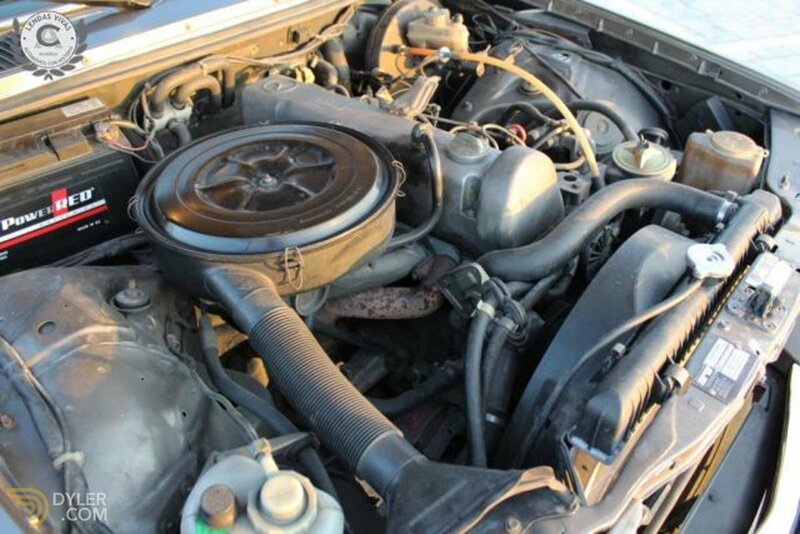 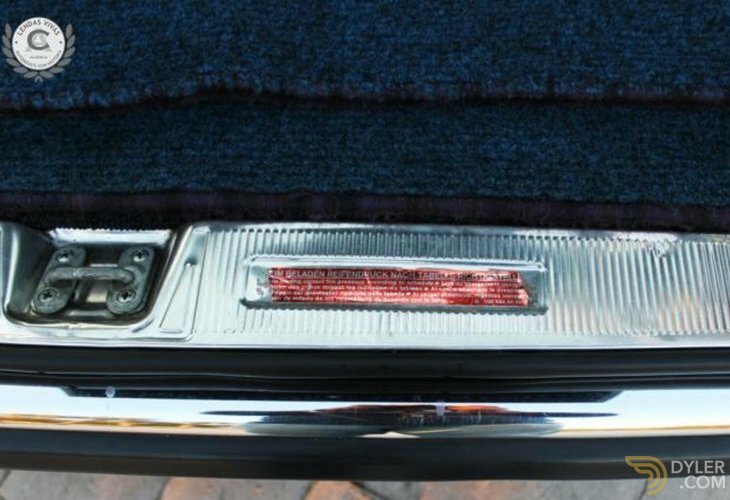 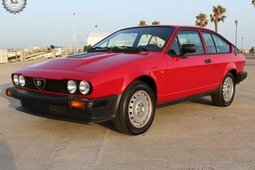 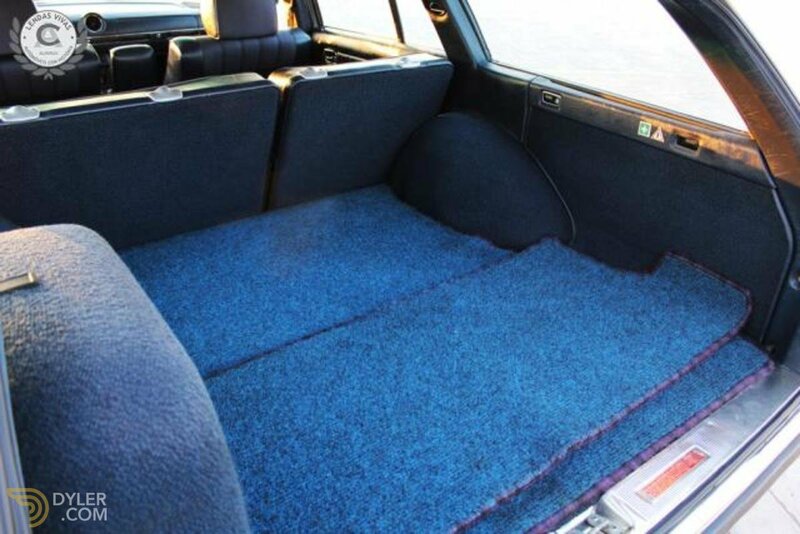 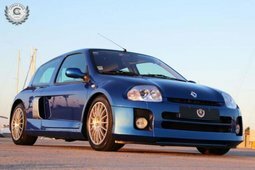 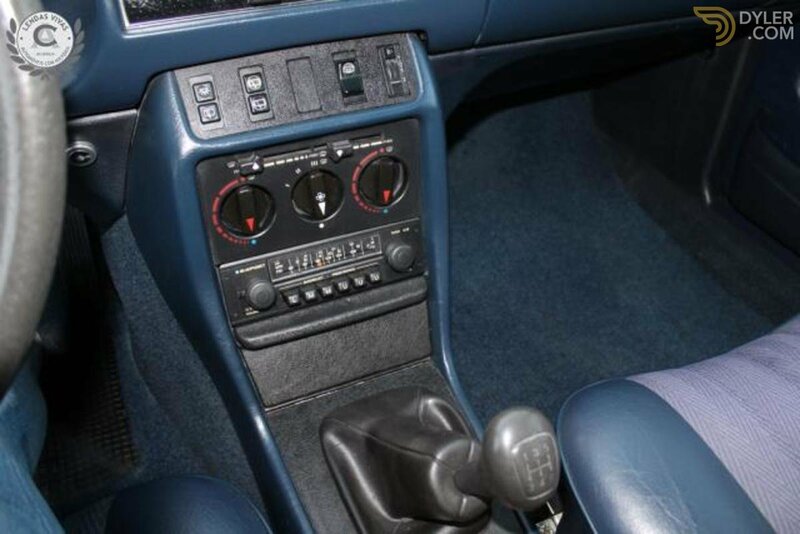 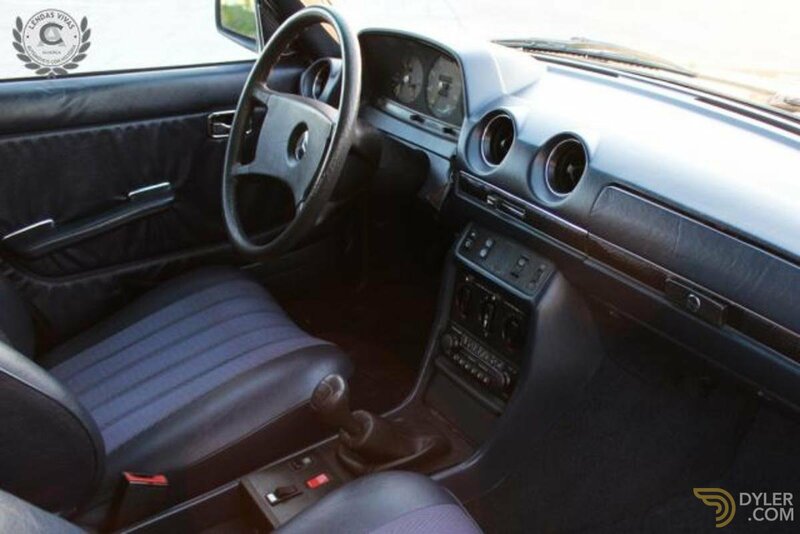 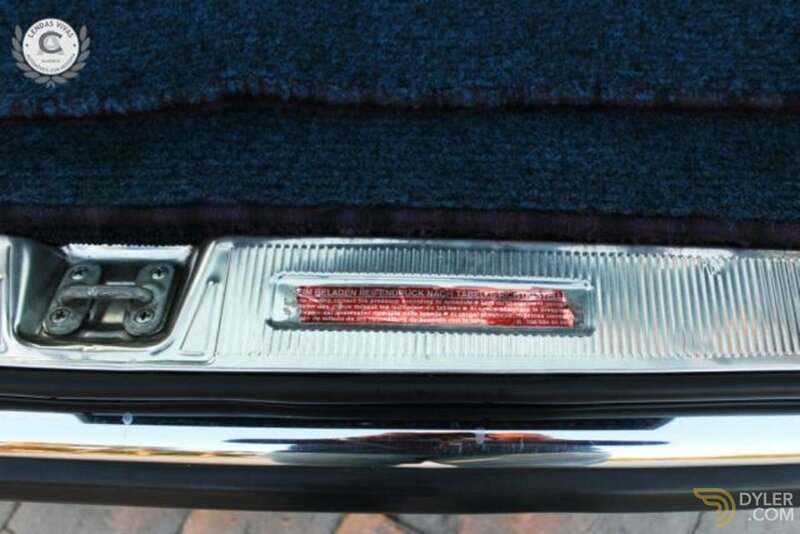 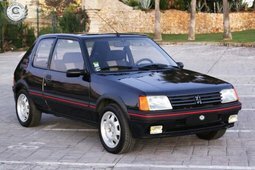 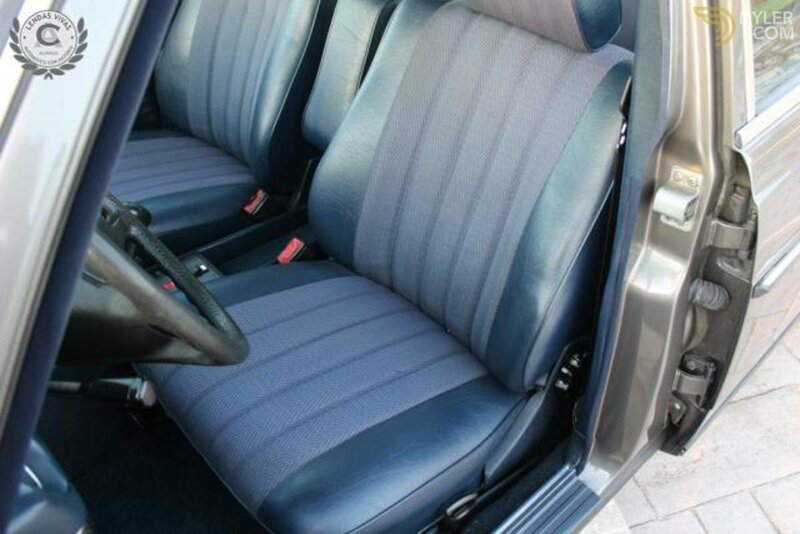 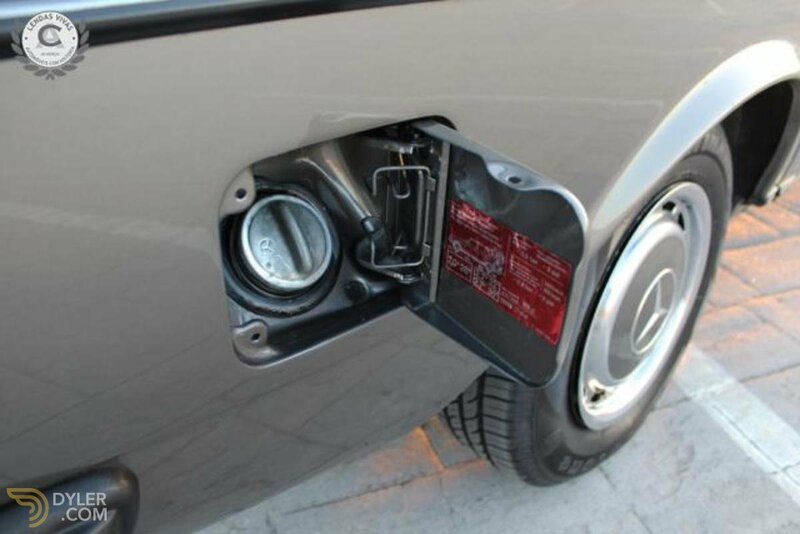 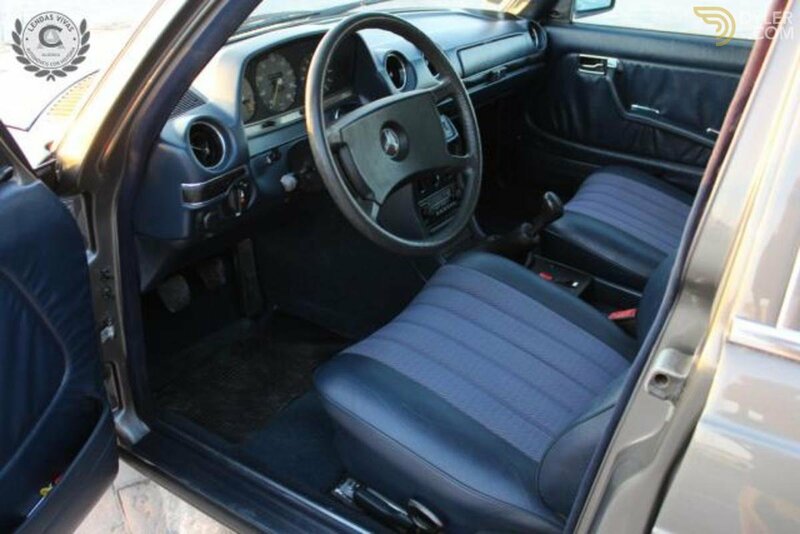 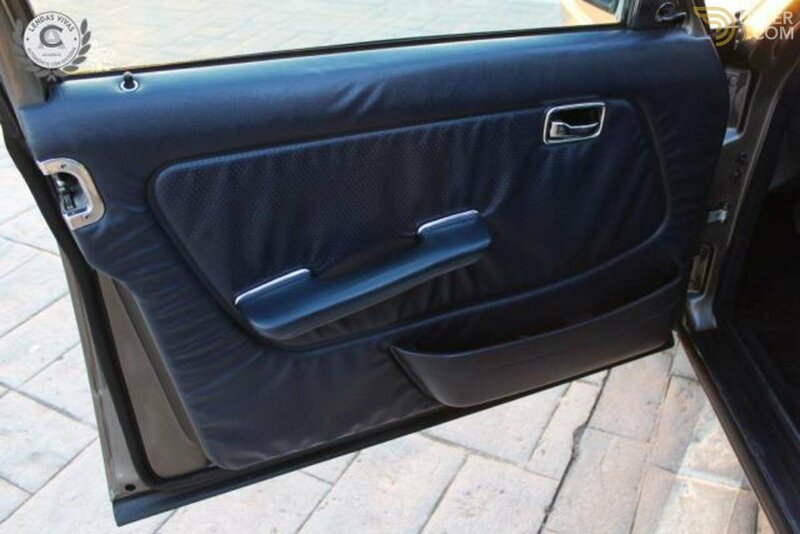 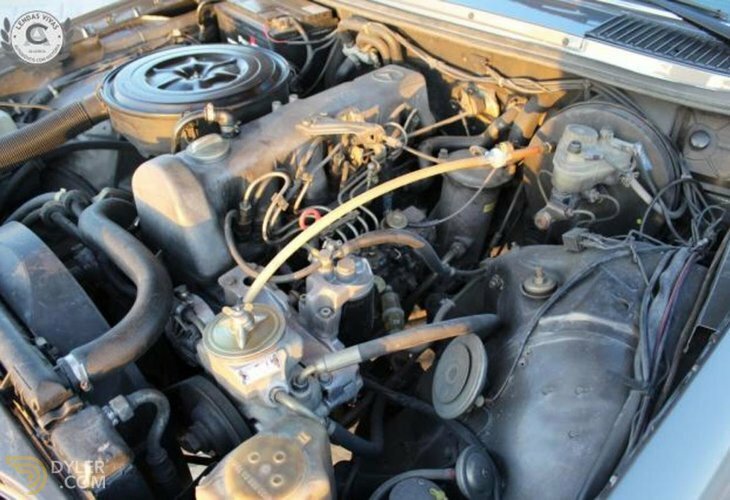 National, a single owner, original documents present as well as purchase invoice. Completely revised without looking at costs, auto-leveling suspension (SLS) working in perfect condition relying on new shock absorbers. This van has the particularity of having manual 5-speed manual, extra rare enough for the season, which allows long travel in total supless. 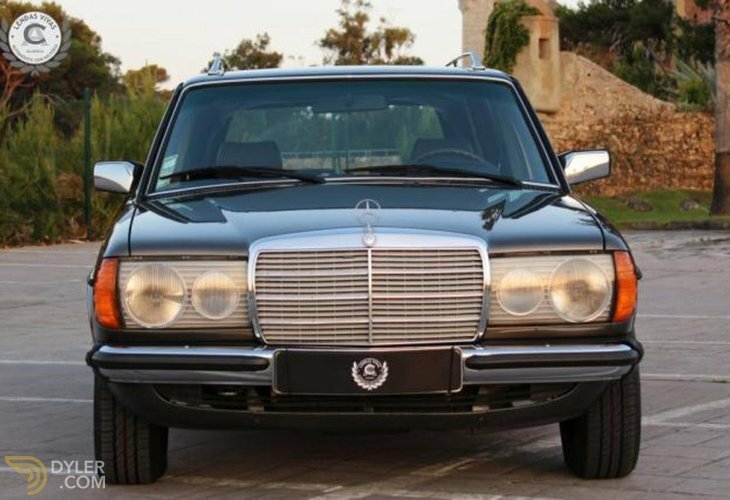 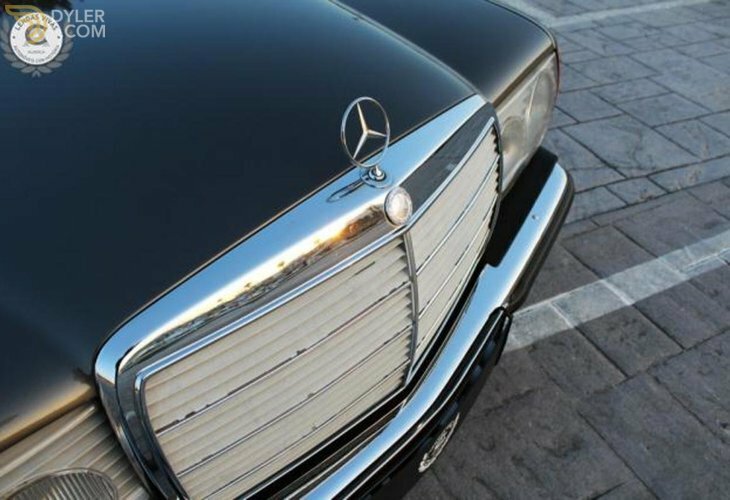 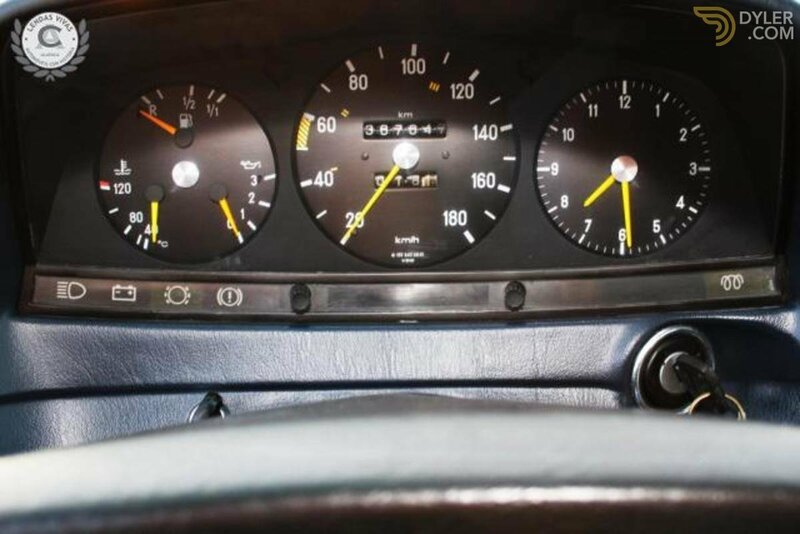 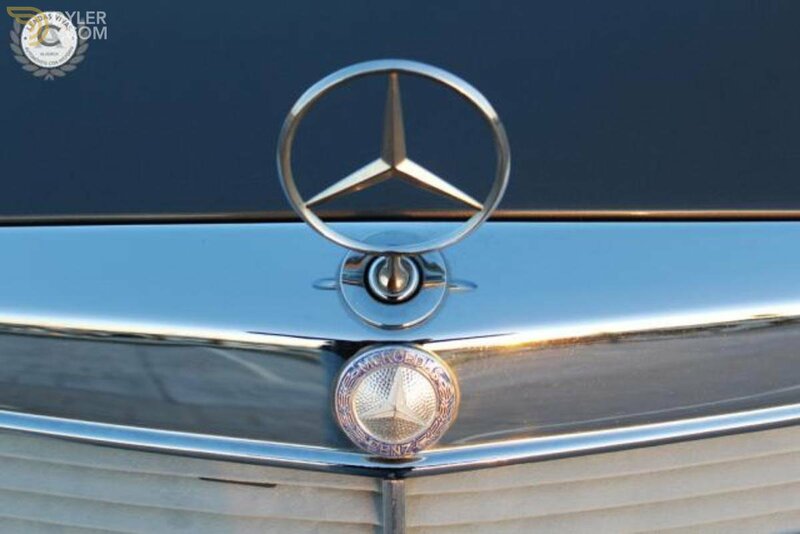 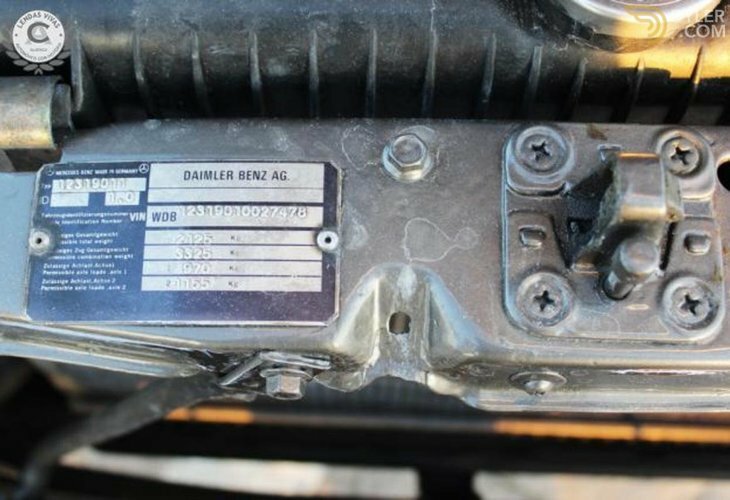 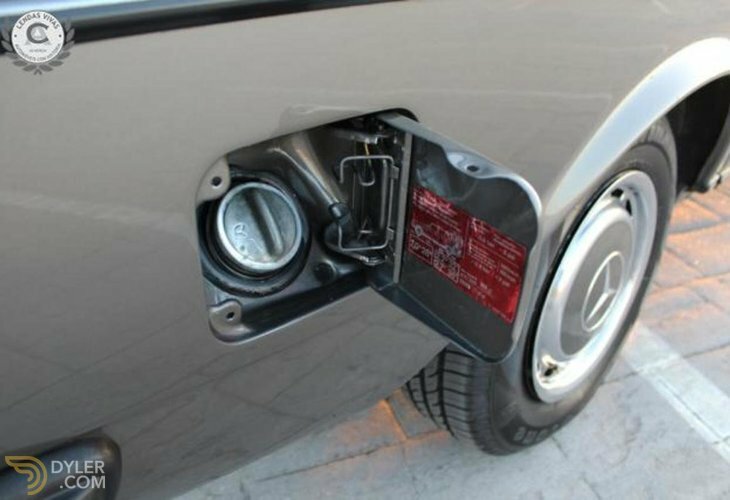 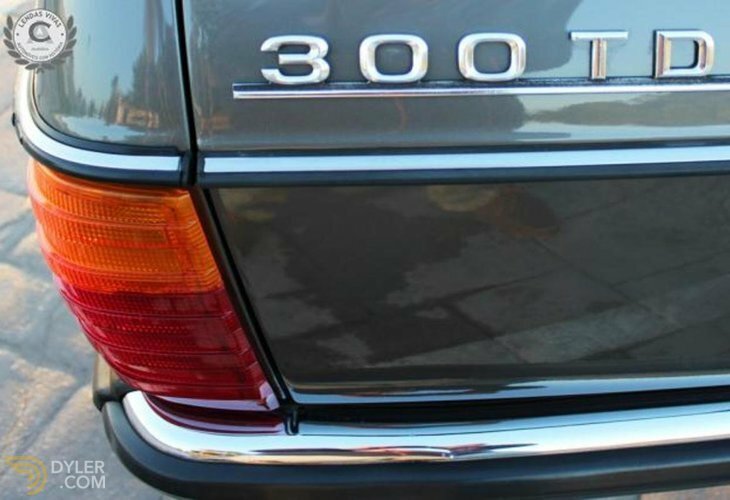 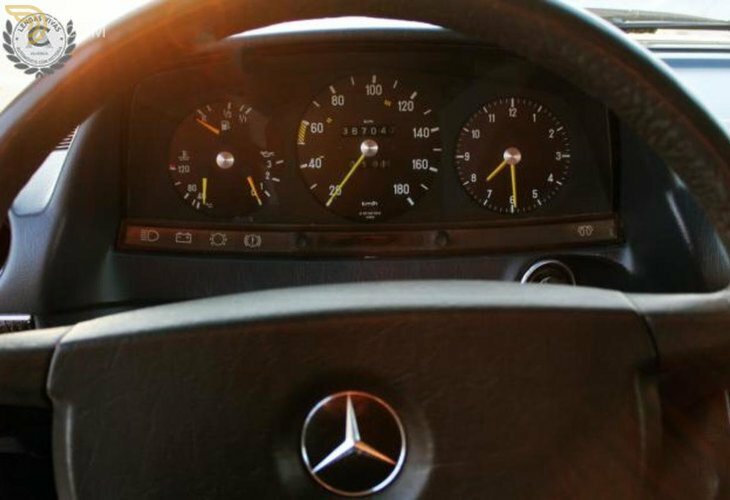 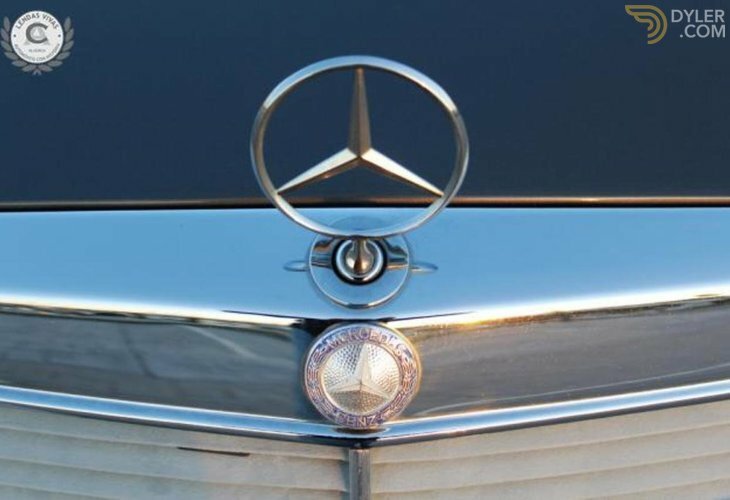 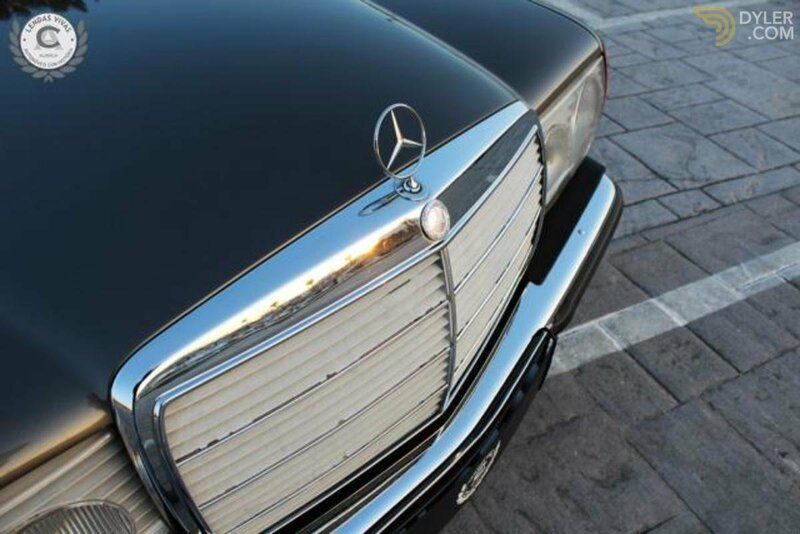 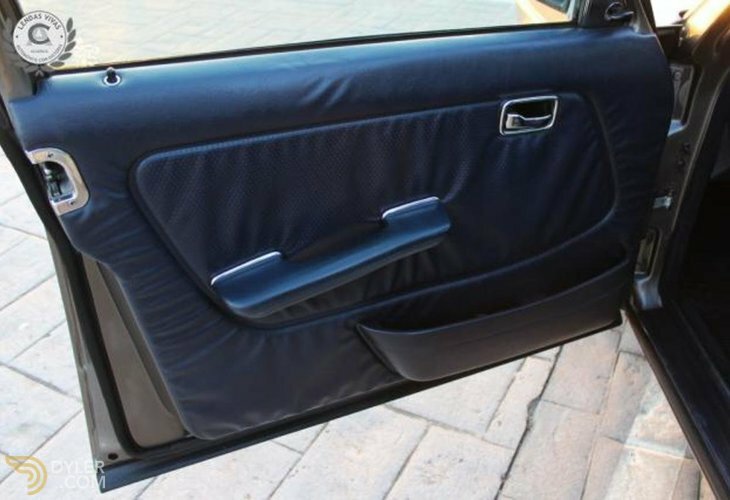 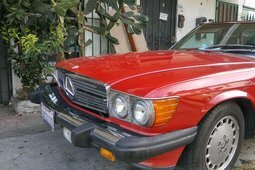 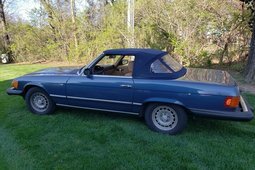 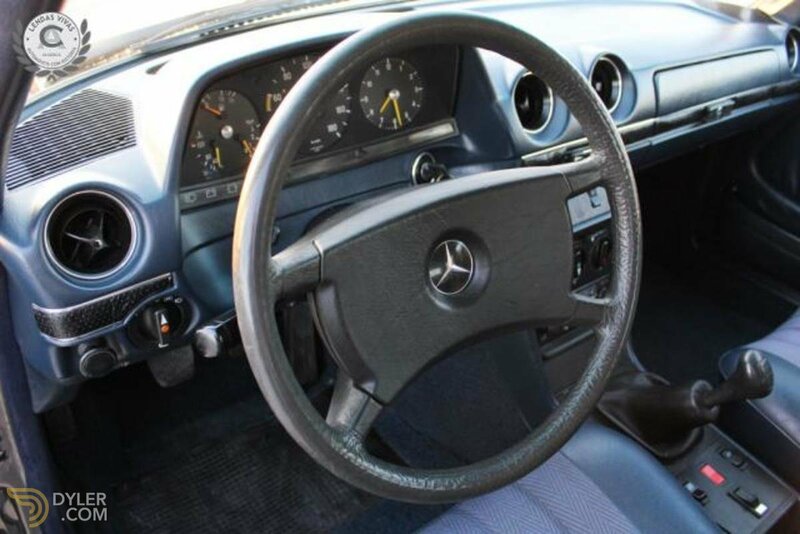 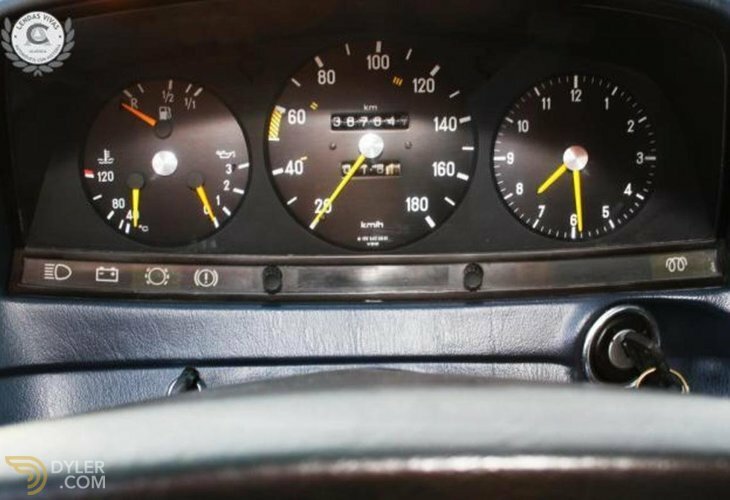 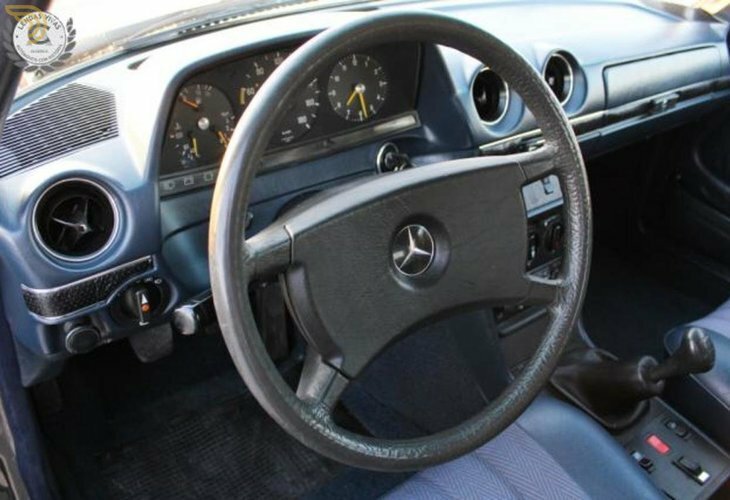 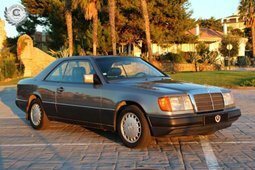 "It was precisely this model, the W123 that immortalized Mercedes Benz in terms of durability easily reaching 1 million kilometers."